Professional service for your home and business. ENERGY STAR qualified roof products reflect more of the sun's rays. This can lower roof surface temperature by up to 50F, decreasing the amount of heat transferred into a building. Easy, fast and clean installation of impact windows and doors. Contractor serving South Florida including: Palm Beach Gardens, West Palm Beach, Lake Worth, Boca Raton and Delray Beach. We can tell you all of the technical reasons. 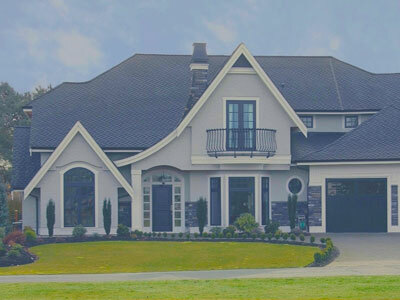 For starters, we’re GAF Master Elite Roofing Contractors, members of the National Roofing Contractors Association and FPL participating independent contractors offering energy saving roofing solutions for residential and commercial customers. We offer 10-, 15- and 20-year warranties on our roofing work as well as warranties from major roofing material manufacturers. We can help with roof project financing options and accept major credit cards. Our service area spans most of South Florida including Palm Beach and Broward counties and specifically: Palm Beach Gardens, West Palm Beach, Lake Worth, Boca Raton and Delray Beach. But more than that, we pride ourselves on helping customers find the right solution, provide outstanding service and stand behind our work. Give us a call and see for yourself.